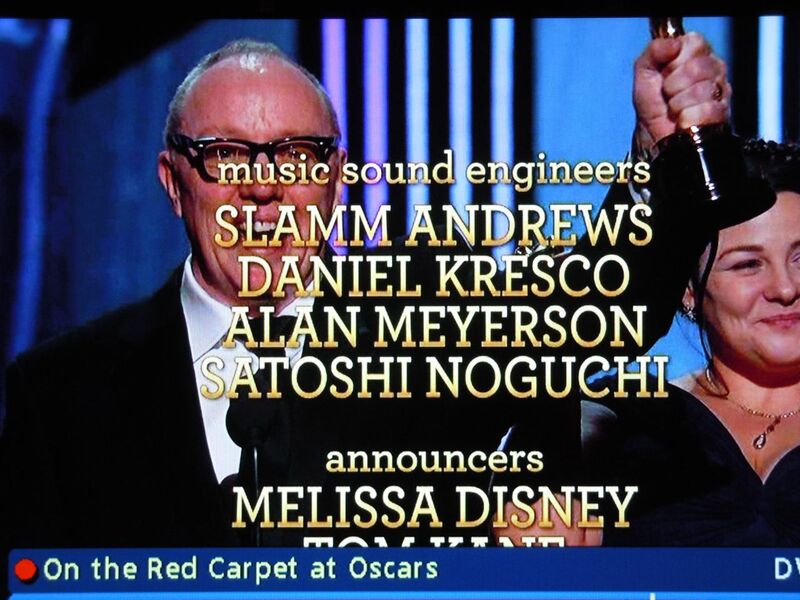 I was honored to have been a part of the mix team for the Oscars. If you haven’t already, please have a listen and purchase the Oscars album on iTunes. All proceeds go to the Academy Awards charitable foundation. The album contains variations on Hans’ Oscar theme, by well known artsist and composers, as well as a very beautiful choral arrangement of my favorite song, “What A Wonderful World”. Esperanza Spalding sings a very emotional lead vocal that I’m very proud to have my name attached to. Previous Post Recording Ewan Mcgregor for Amnesty International theme song.